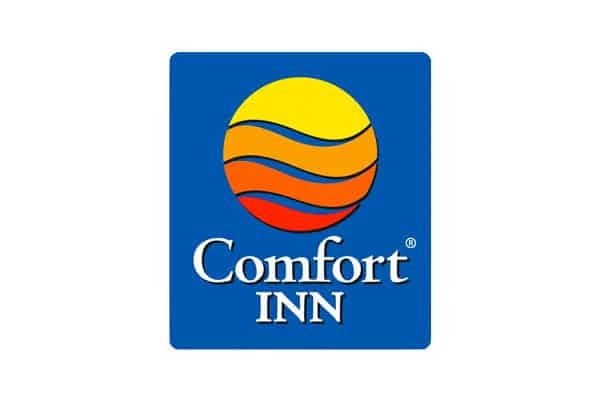 Comfort Inn & Suites of Black River Falls has 75 guest rooms: King or queen beds-standard room, king suites, poolside & pool-view suites, and hot tub rooms. Free local calls, cable TV, HBO, wired & wireless Internet, and hot breakfast bar. Refrigerators and microwaves and flat panel TVs, hair dryers, iron/iron boards in all rooms! Guest laundry, ATM, 24 hr fitness center. Our conference center can accommodate groups from 2 to 200 people. ATV, snowmobile, hiking, and biking trails all right from our parking lot. Located at I-94 & Hwy 54, Black River Falls, Exit #116.